This article discusses how specialist such as stroke experts are using a new technology to help save patients lives in local hospitals. 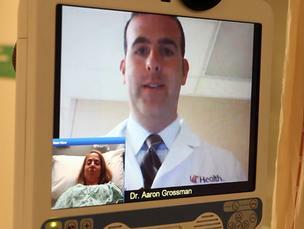 Read more via When minutes count, this robot could save lives – Business Courier. ← Am I Having a Stroke?